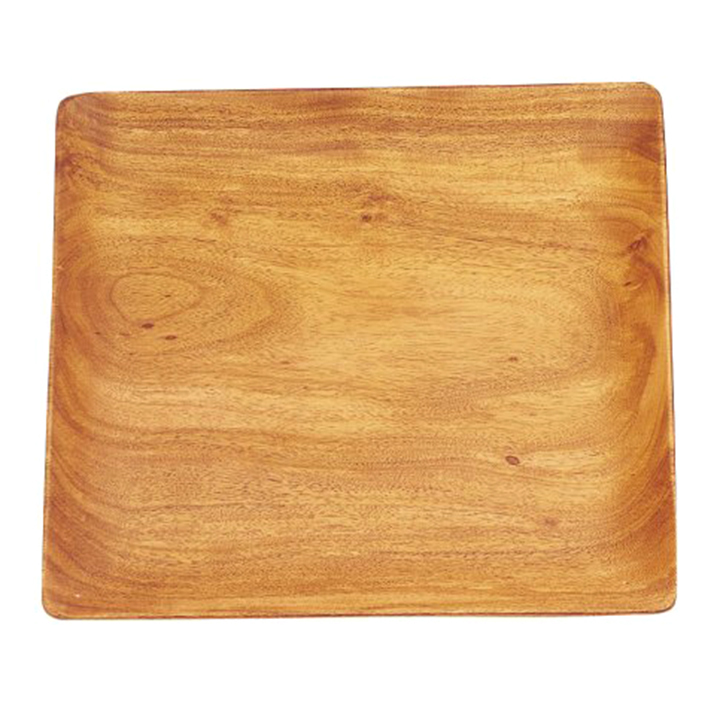 When you are conscious about the environment and appreciate eco-friendly products, this wood platter will be a must-have item for your next event. Besides providing a decorative display, it will offer great functionality as well. Whether you need a place to stack cheese or cold cuts or want a unique charger plate, this platter will work beautifully.